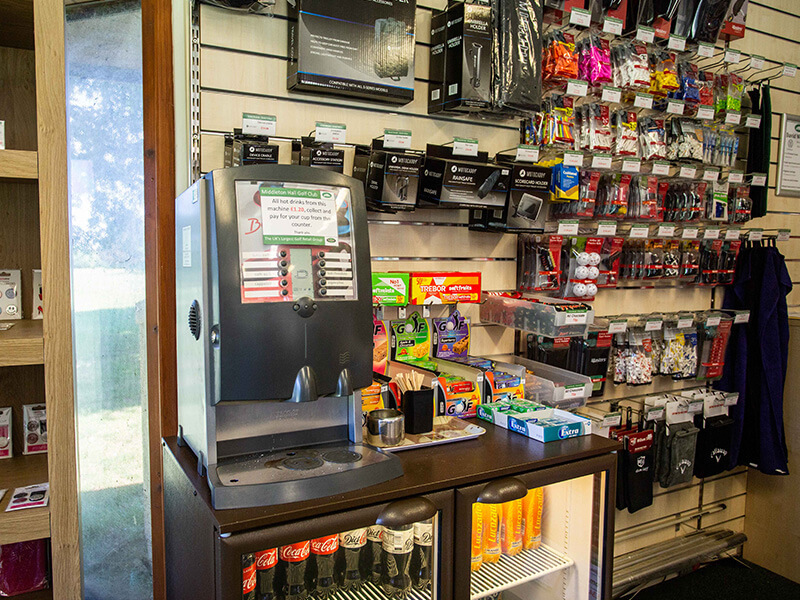 The golf shop at Middleton Hall Golf Club offers a variety of different services and equipment for players of all levels. 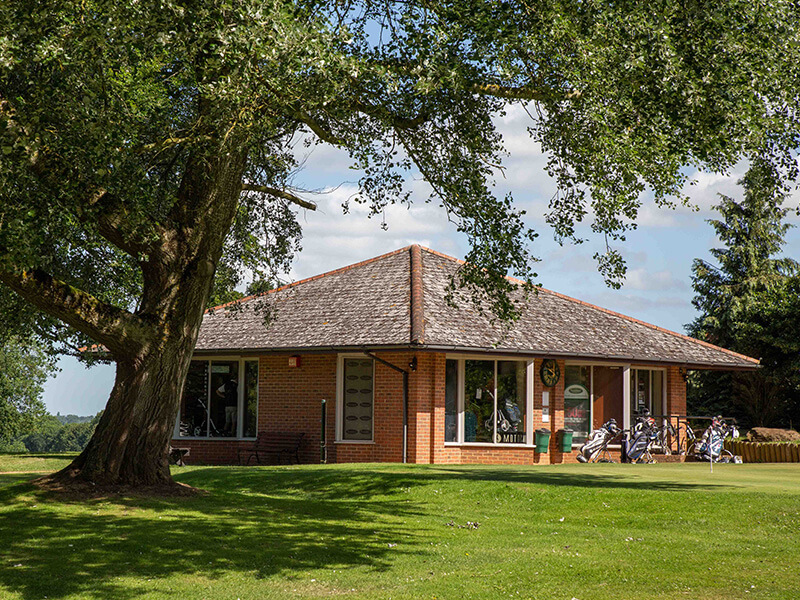 Whether you need golf tuition, clothing or a golf club custom fitting, our experienced staff will offer honest and impartial advice to ensure that you get exactly what you need. When it comes to equipment and clothing, we stock numerous leading brands. 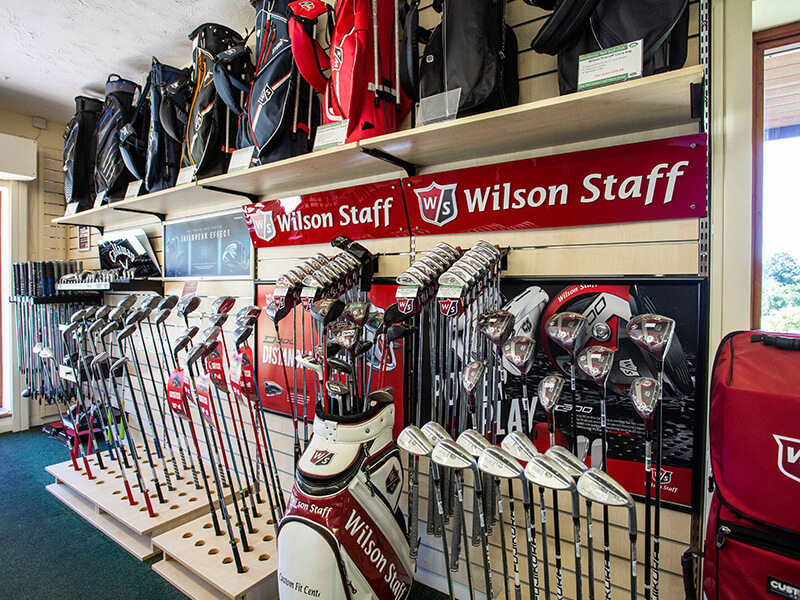 From Callaway and Wilson Staff to Srixon and Motocaddy, you’ll be sure to find something in our shop to take your game to the next level. We also offer a custom fit service at our shop on a one-to-one basis, looking at club specifications. We can use our expertise and knowledge of the golf swing to find the equipment that will best suit your game. 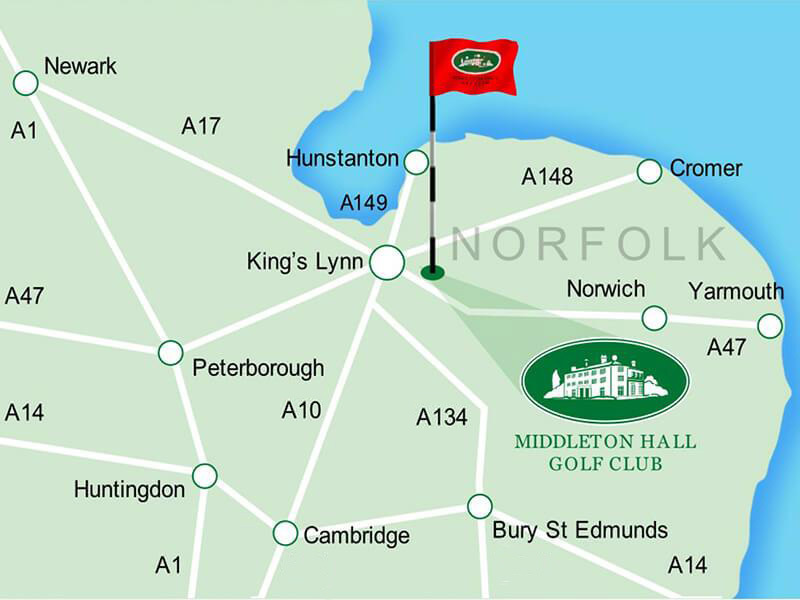 So, if you are looking for some new golf equipment near King’s Lynn, Middleton Hall Golf Club have just what you need. If you would like to enquire about any equipment, don’t hesitate to give us a call. Why not talk to our pro? Thank you for making us feel so welcome. We had a great day and the course was in excellent condition as well. Looking forward to playing there again.